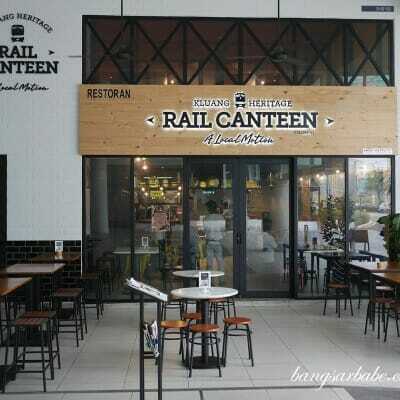 We all have our favourite spot when it comes to food; influenced by upbringing, culture and personal preference. At least that’s my conclusion when it comes to writing about my favourite food places. 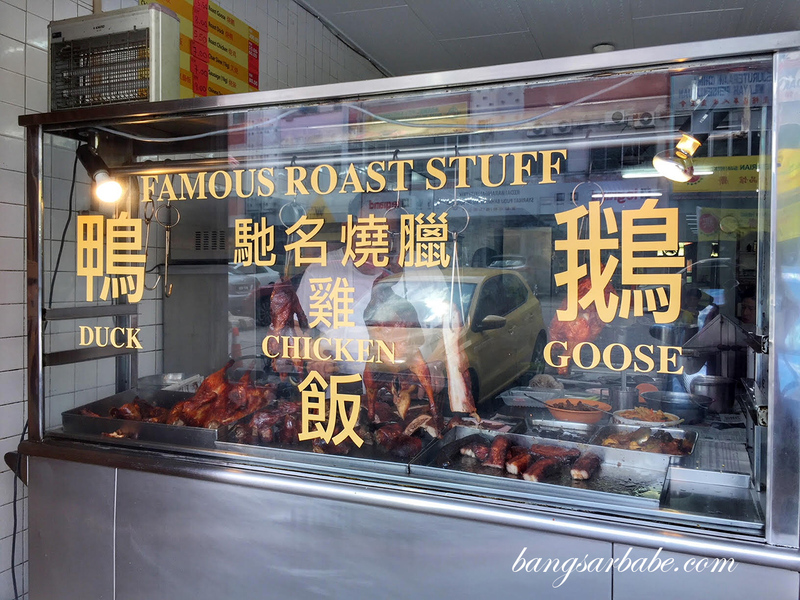 A friend of ours recommended his favourite roast duck spot, claiming it’s much better than my regular place which is overrated and sometimes, terribly disappointing I was told. 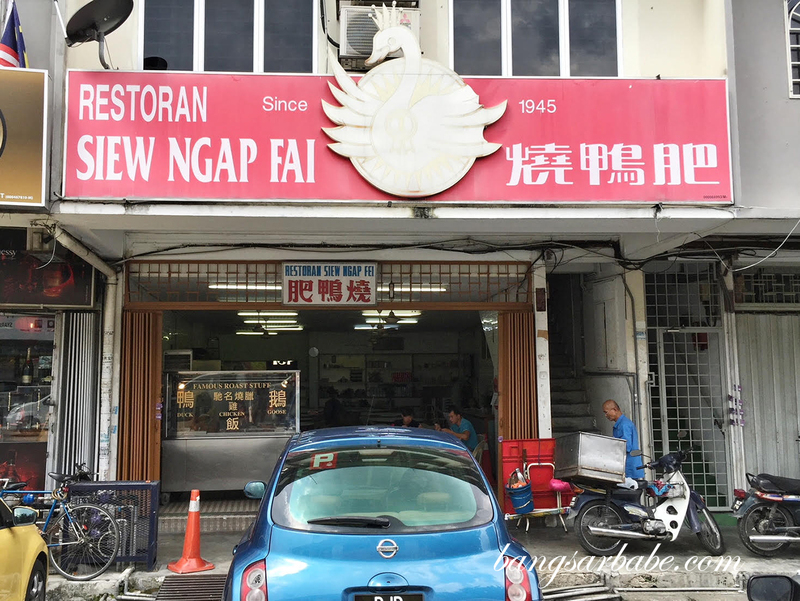 This friend spoke rather highly about Siew Ngap Fai in Pudu, said to be around for 70 years. The restaurant setup is basic, with photos of past owners adorning the walls. I was told the current owner is the fourth generation to run this business, which was handed down by his great grandfather to his grandfather, to his father and now, him. 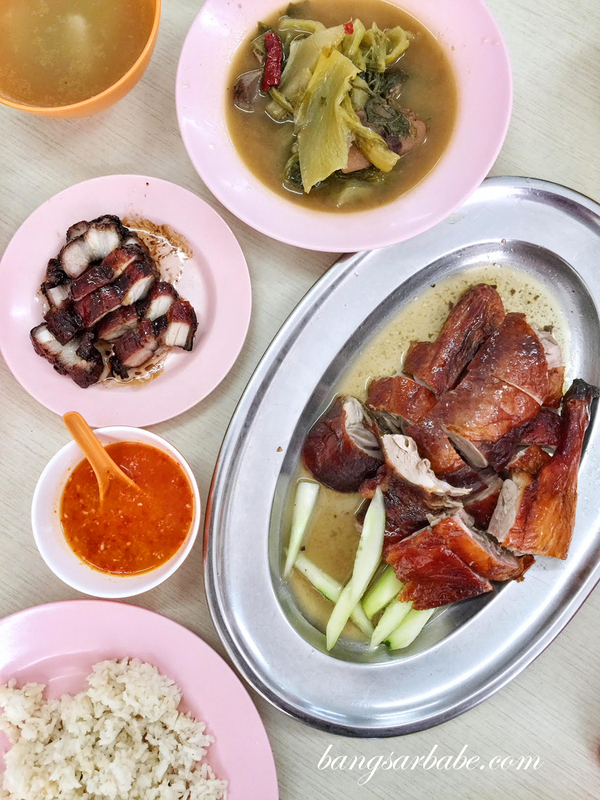 Jien and I shared half a roast duck, a small portion of char siew and vegetable stew, which arrived fairly quickly. 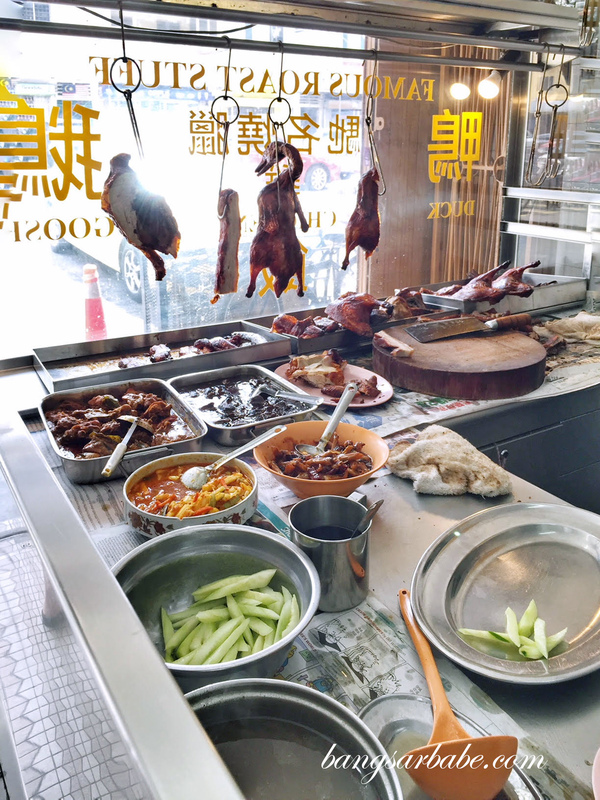 The roast duck was pretty decent – tender and hardly gamey with thin, crispy skin topped with light, herbal gravy. 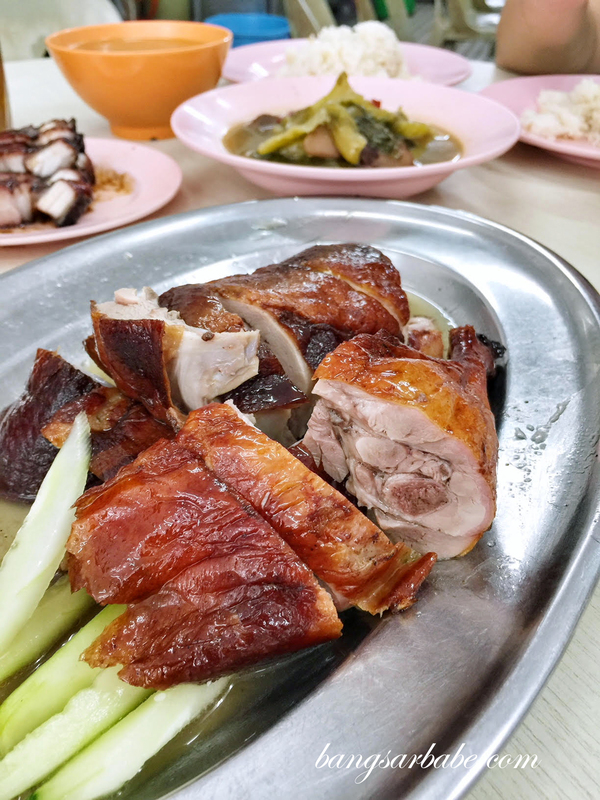 I would have preferred a fatter duck because I feel the fat gives the breast section a lot more flavour, but the accompanying chilli dipping sauce packed a wallop. This accentuated the flavour of the duck nicely. 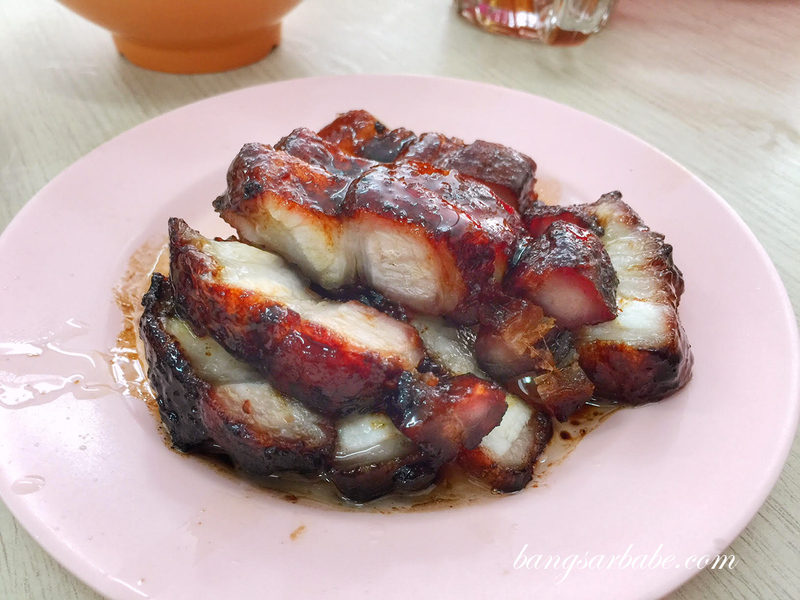 The char siew was just alright by my books. It was adequately tender but not the melt-in-the-mouth sort. 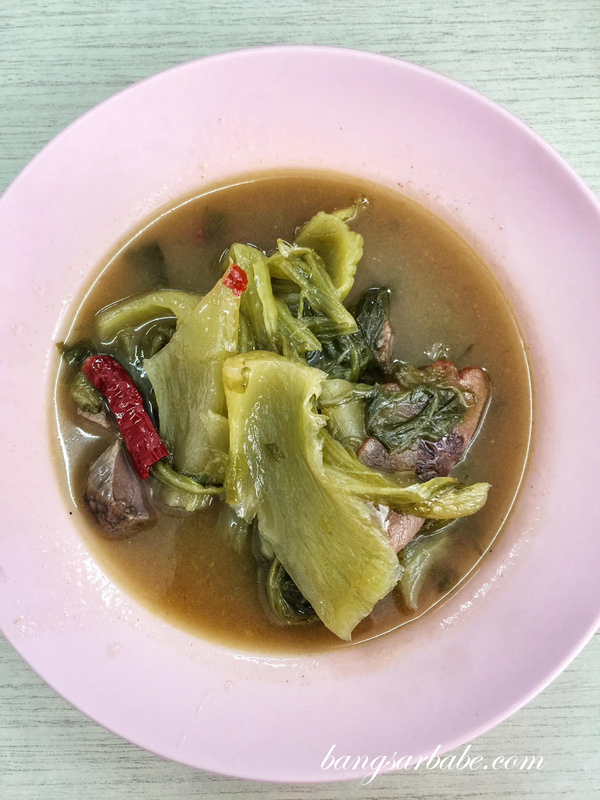 Siew Ngap Fai’s vegetable stew was good stuff – tangy, savoury and rich from all the duck and pork meat essence. 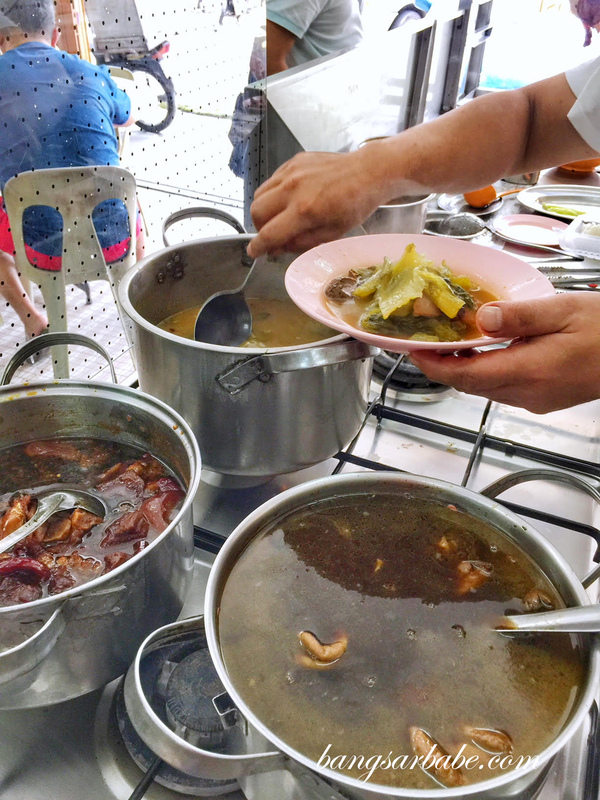 I like that the broth is thick and spicy enough from the addition of dried chilli, as it gives the stew a lot more kick. 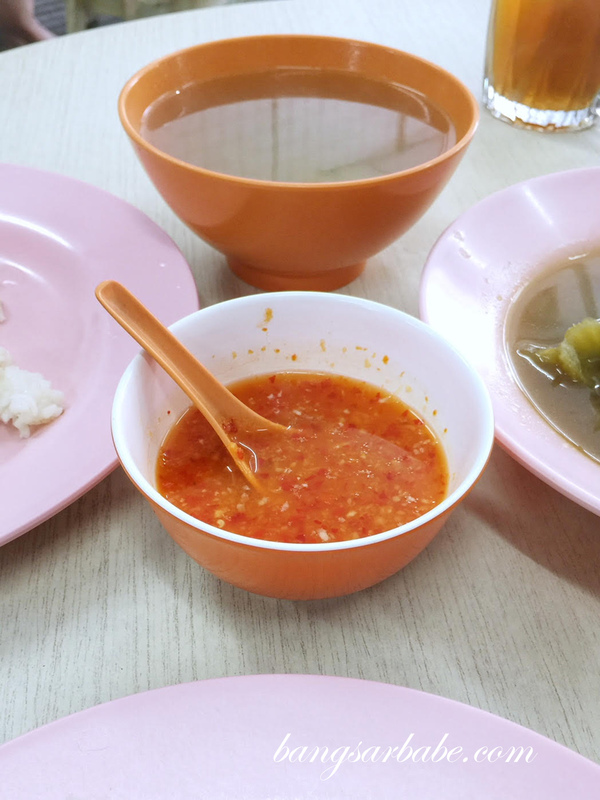 Also good is their complimentary soup made using spicy vegetables and duck bones. You get that lovely peppery aroma and a deep, rich flavour from the cooking process. It’s as good as the one from Sunrise and I like how Siew Ngap Fai isn’t stingy when it comes to refills. 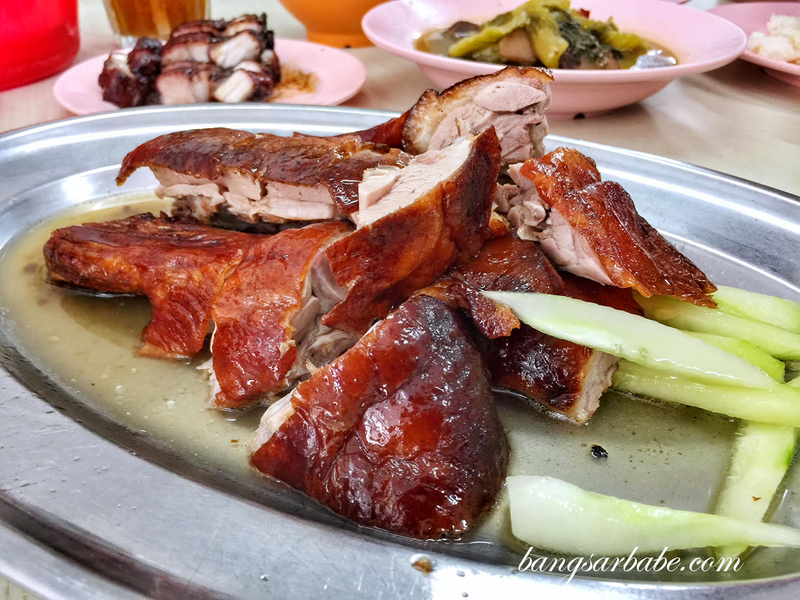 If I’m not mistaken, half a roast duck costs RM30 while a small plate of char siew is RM15. 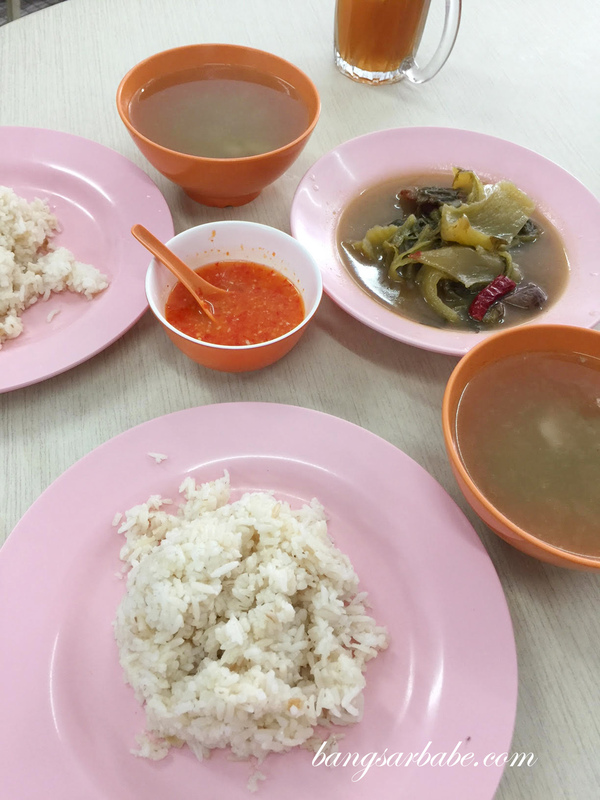 Our bill came up to RM60 for all the above including two rice and drinks. 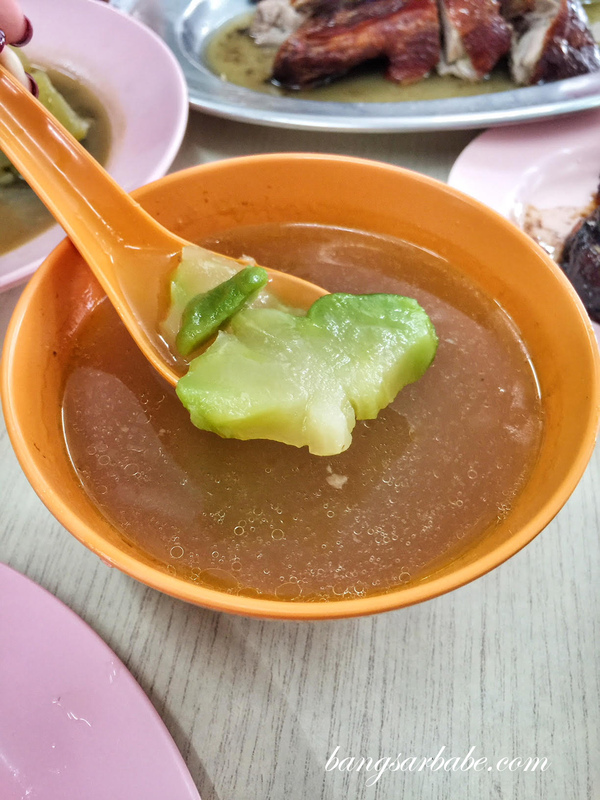 Overall, I find the food quite decent but me being me, I still prefer my regular spot because the aunty and uncle knows just how I like my duck served. Plus they are always nice to me (I heard they aren’t to many) so there’s no reason for me to switch. Verdict: Pretty decent roast duck and vegetable stew.